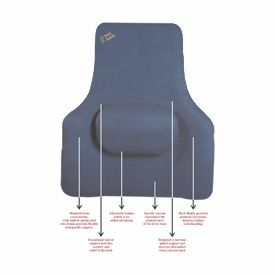 Manufactured from vibration and energy absorbing polyurethane foam with spring steel vertical and horizontal wire frame, this is the perfect backrest for you at your office, home or while driving. It's ideal for back pains due to Disc Prolapse, Vertebral Fracture, Degenerative lumbar Disease, Osteoporosis, Paget's disease, Occupational Backache, Soft Tissue Affliction, Injury etc. 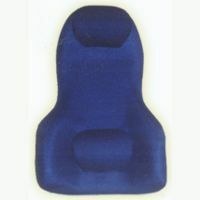 It is an anatomically designed backrest. 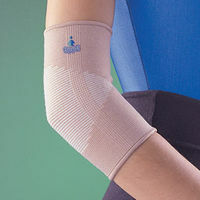 Moulded foam construction with built-in spring steel wire frame provides postural correction. It's specific contour reproduces the natural curve of lower back, reducing fatigue and slouching. 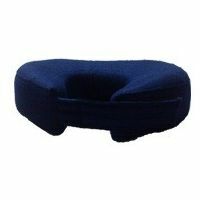 It features a lumbar pillow, which fits snugly into the curve of your back and provides extra cushioning at the required area. 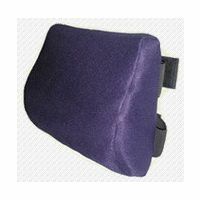 Manufactured from vibration and energy absorbing polyurethane foam with spring steel vertical and horizontal wire frame, this is the perfect backrest for you at your office, home or while driving. It's ideal for back pains due to Disc Prolapse, Vertebral Fracture, Degenerative lumbar Disease, Osteoporosis, Paget's disease, Occupational Backache, Soft Tissue Affliction, Injury etc. 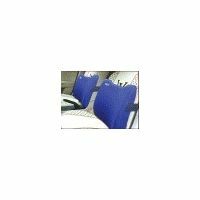 It is an anatomically designed backrest. 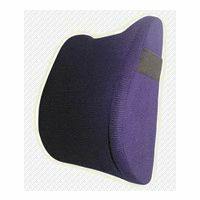 Moulded foam construction with built-in spring steel wire frame provides postural correction. It's specific contour reproduces the natural curve of lower back, reducing fatigue and slouching. 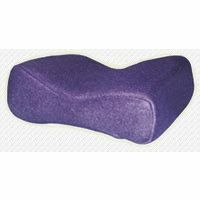 It features a lumbar pillow, which fits snugly into the curve of your back and provides extra cushioning at the required area.